Myraton is the leading supplier to the OEM floor care industry in North America and throughout much of the world. 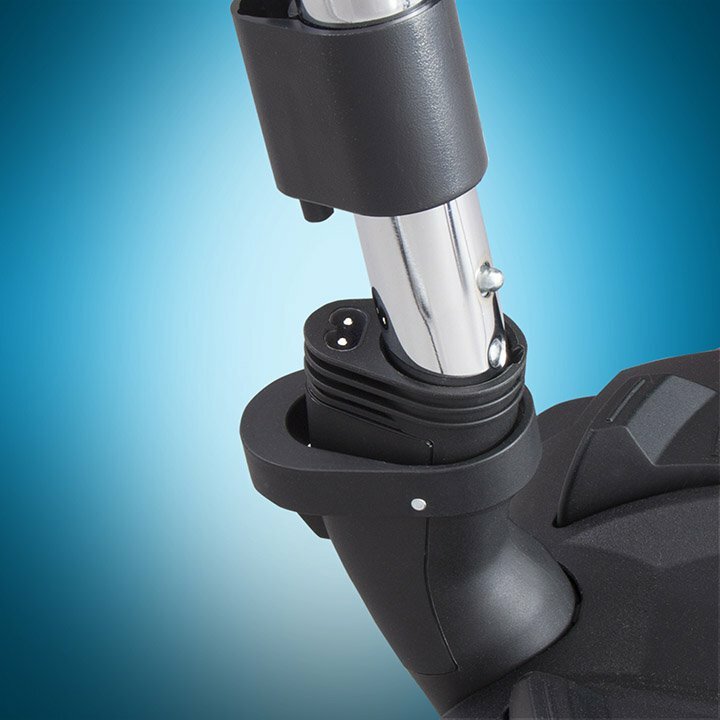 We design and fabricate the vacuum cleaner wand and handle assembly requirements for a virtual “Who’s Who” in the vast global floor care industry. Innovation in a Global Industry. We're the leading supplier to the OEM floor care industry in North America. Working within the very demanding specifications of the global small appliance industry has provided Myraton with a healthy leg up on the competition. Why? For over 40 years, we have been involved in the design, development, and production of some of the floor care industry’s most innovative wand and handle tube solutions. The very products you see in homes throughout the world every day. Are you ready to find the next “big idea” in determining a metal tube solution to fit your new product application? Bring to bear the kind of experience and expertise that only Myraton can offer. We can provide full service solutions from initial design phase right through to final product delivery. From the high volume demands of the small appliance industry’s best known brand names to the very latest in Myraton-designed telescopic wand concepts, we are ready to satisfy your unique metal wand requirements. We invite you to browse through the following pages to familiarize yourself with the many telescopic wand solutions available to you given your specific floor care requirements.